In the 1990s, autistic persons began using the internet to build online communities, breaking the myth that autism imprisons people in a solitary existence. In this episode, however, Larry Gourley finds a limit to this gift and reaches the edge of the internet. Do you find this video inspiring? Check out the other #AsIAm Videos on the L'Arche International YouTube Channel.  You can also support the local L'Arche here in Chicago by visiting the links below!